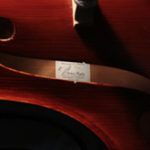 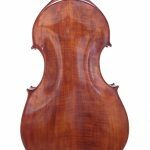 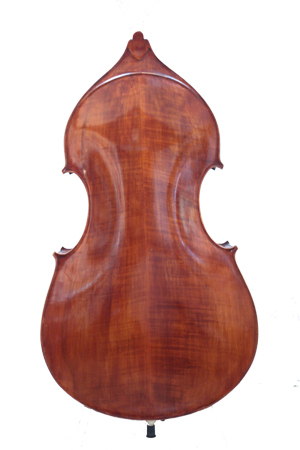 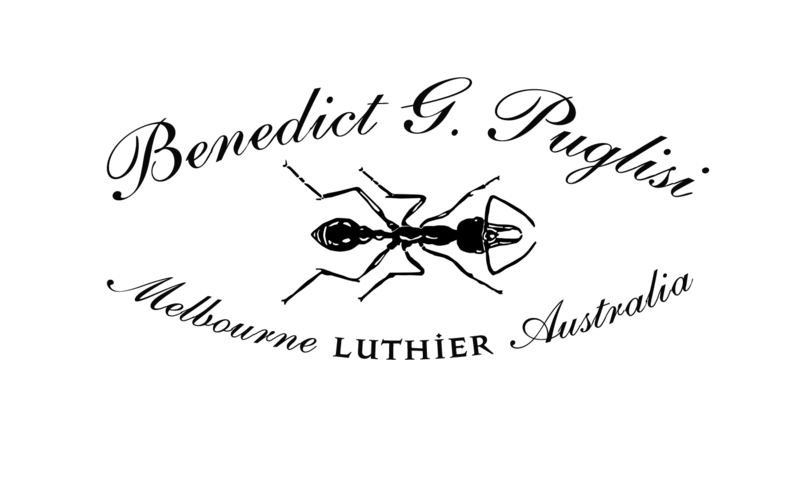 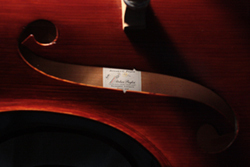 This beautiful instrument has been made using the very popluar and successful smaller sloping shouldered design Benedict has refined over fifteen years. 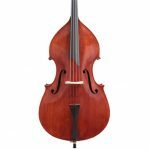 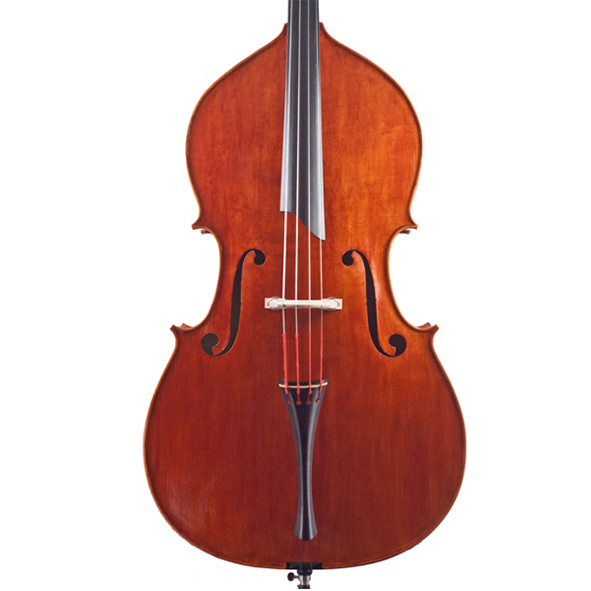 He has made every effort to make this instrument easy and rewarding to play, and the result is an extremely versatile and satifying bass. It works well in the solo filed as well as for all jazz applications. 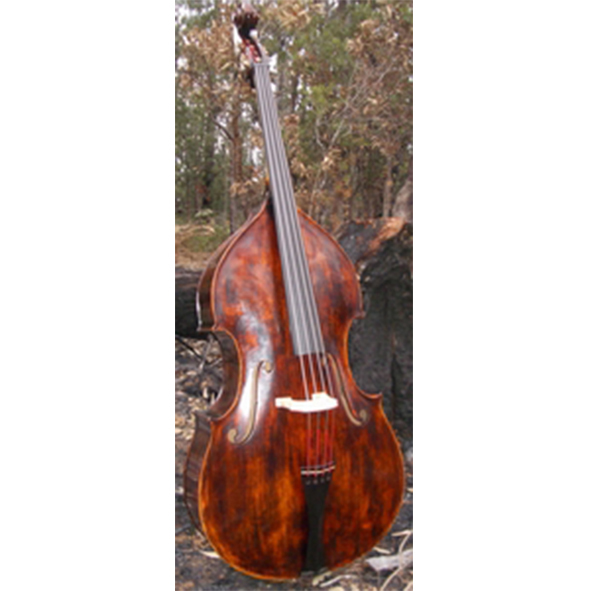 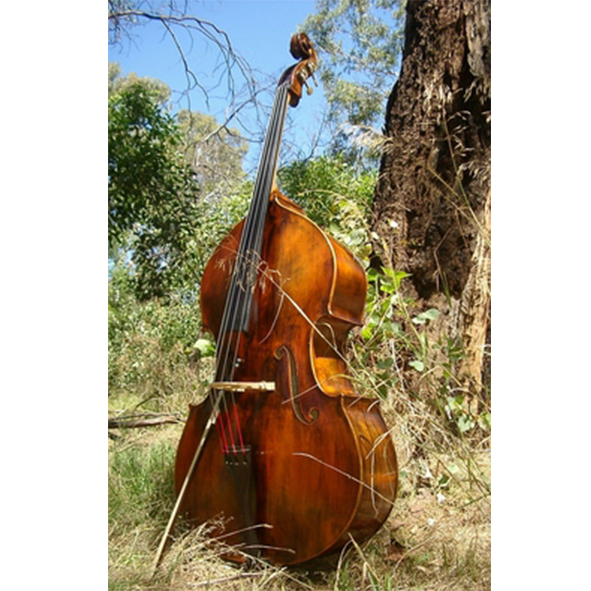 This bass debuted with great acclaim at this years Port Fairy Folk Festival with Lior, CW Stone King and My Friend the Chocolate Cake.